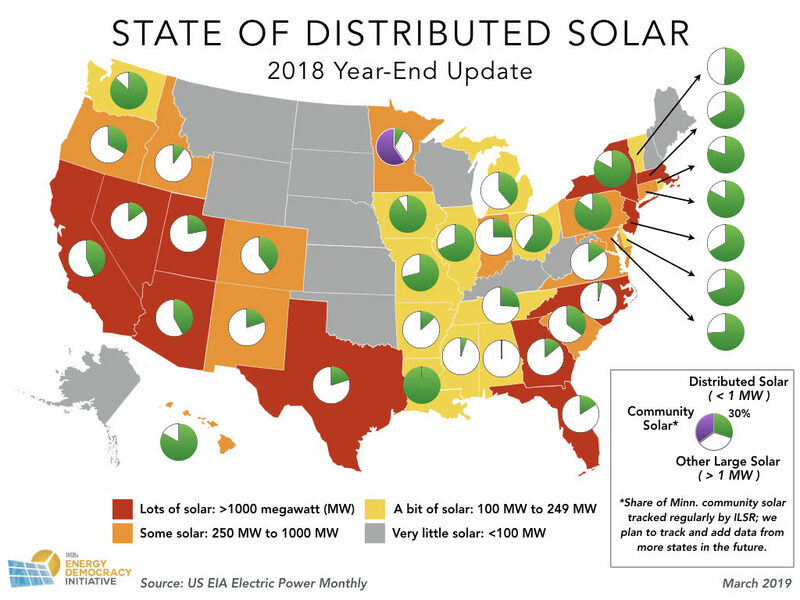 Renewable energy continued to expand across the country in 2018. 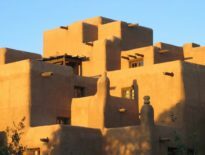 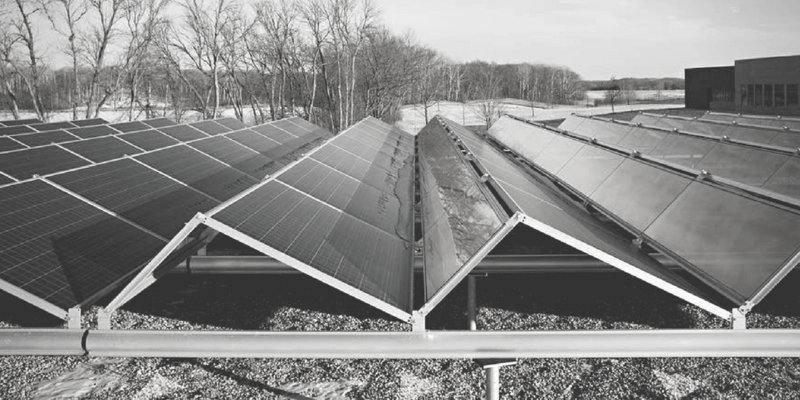 This expansion in renewable energy complements a growing number of states, utilities, and cities that have set ambitious goals to transition to 100 percent renewable and carbon-free power generation. 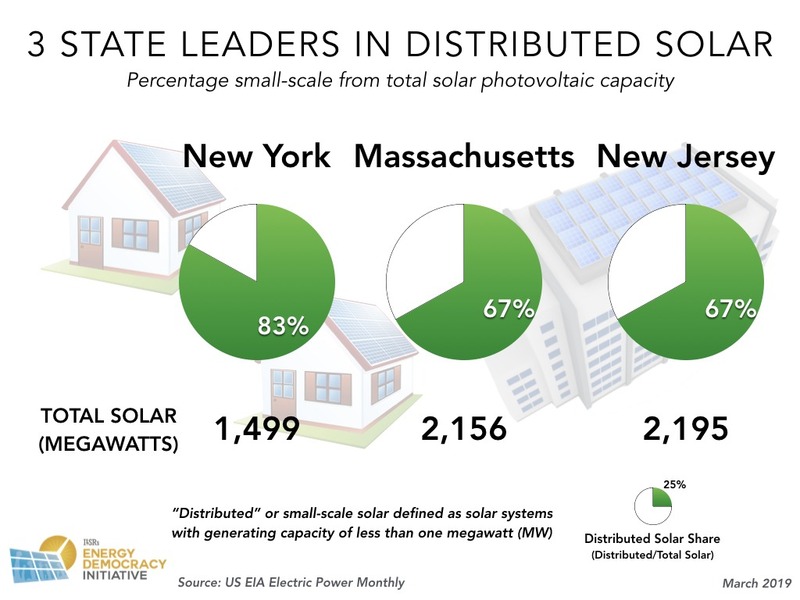 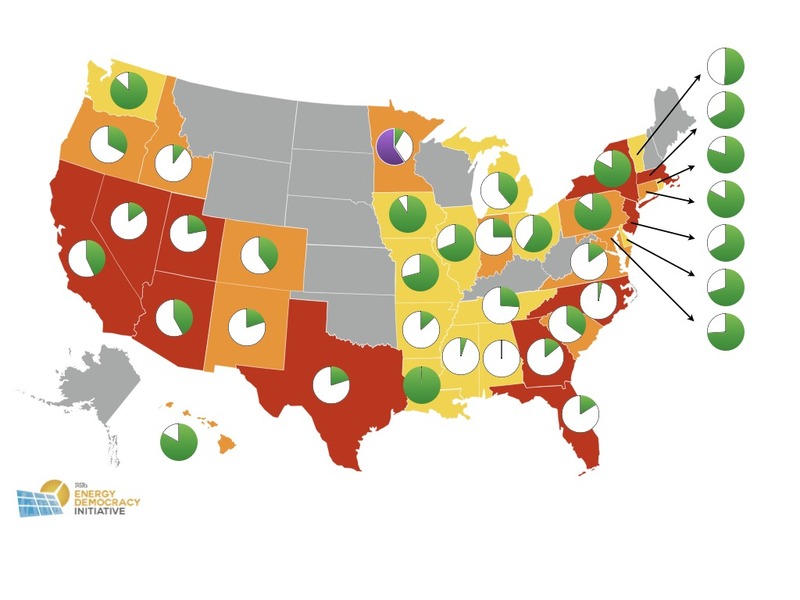 Of the 11 states that now contribute more than 1000 megawatts of solar power, three leaders continue to boast shares of distributed generation greater than 50 percent: New Jersey (2195 megawatts of total solar, with 67 percent from small-scale sources), Massachusetts (2156 megawatts, also with 67 percent from small-scale), and New York (1499 megawatts of total solar), where 83 percent of total solar comes from small, distributed sources.